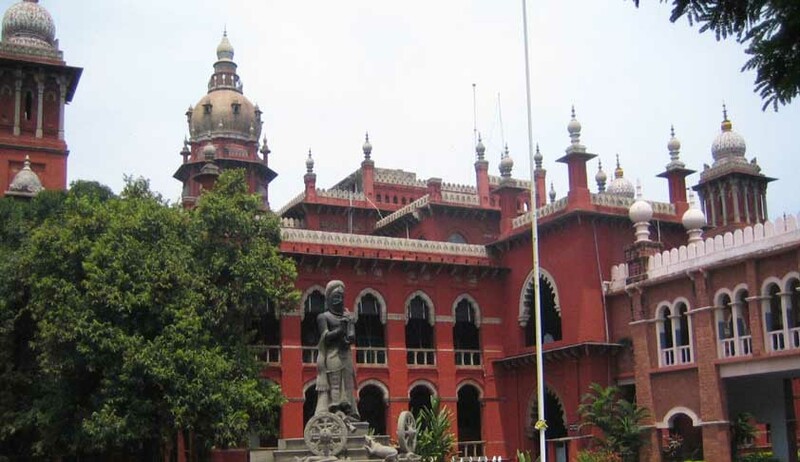 The Chennai-based ‘Forum for Integrity in Governance’, a civil society coalition of 45 eminent citizens has appealed to the President and the Chief Justice of India to reconsider the names recommended by the Madras High Court (HC) to fill 15 vacant posts of judges as they were allegedly chosen on “divisive consideration and intense and unhealthy lobbying”. The signatories including former Chief Information Commissioner, Shailesh Gandhi and Advocates Prashant Bhushan, Arvind Datar, NGR Prasad; has sought the withdrawal of this “controversial” list and have demanded that the shortlisting process of judges should be made public so that ordinary citizens and the Bar could participate and provide inputs. The memorandum which was also sent to Union Law Minister Kapil Sibal, Chief Justice of the Madras High Court and the collegium; has further sought specification of criteria for selection of judges. They have argued that it is only because of the lack of transparency in the selection process that such an arbitrary list of unworthy candidates could be drawn.